Looking for something to do on your free Saturday morning? 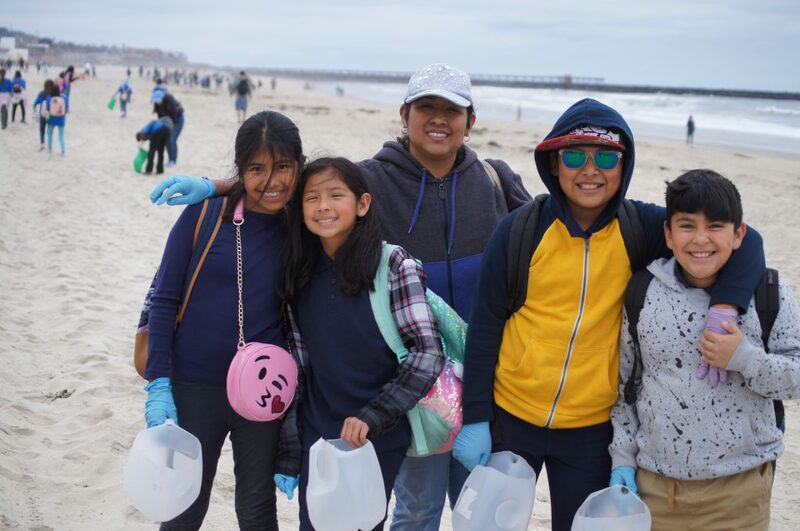 Join Councilmember Zapf’s office and ILACSD at one of San Diego’s favorite local spots, Ocean Beach. 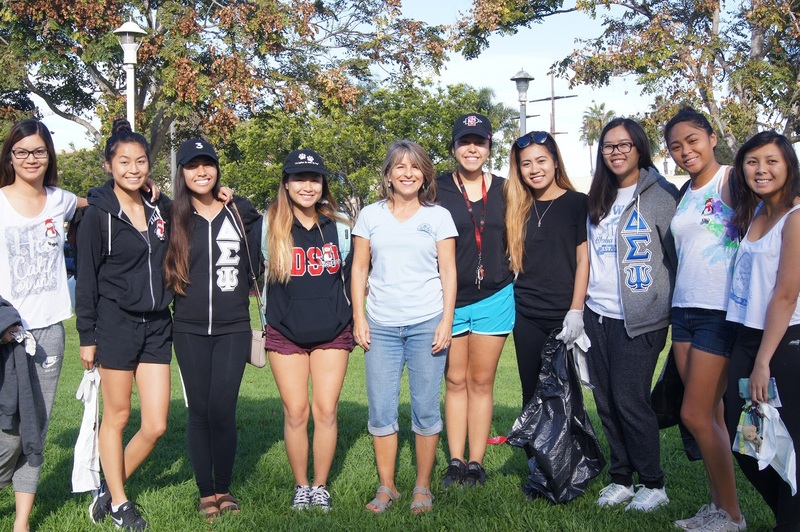 The cleanup takes place on Saturday March 11th from 8:30AM-11:30AM. Spend some quality time with friends and family while giving back to this unique community! Volunteers will meet at Veteran’s Plaza to assist with projects like painting, graffiti removal and storm drain stenciling! 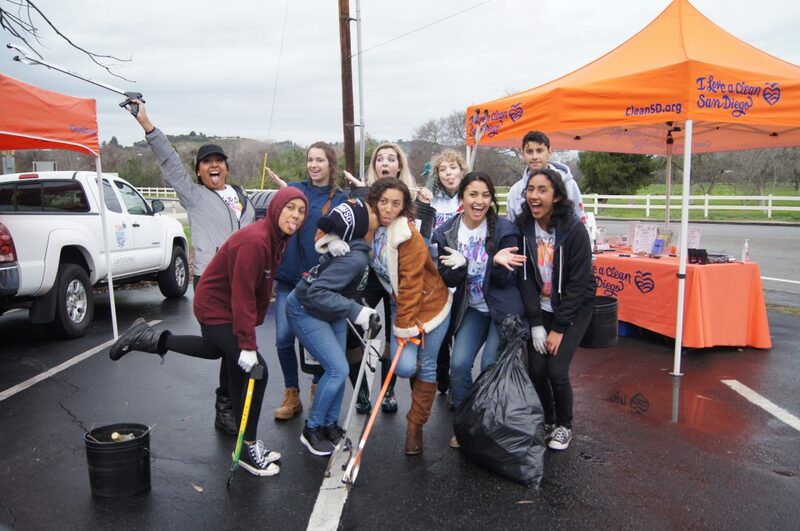 Like all of our cleanups, volunteers are required to fill out a waiver form in order to participate and any under the age of 18 will need a parent/guardian signature. ILACSD encourages participants to bring reusable items – water bottles, gardening gloves, and/or a bucket! 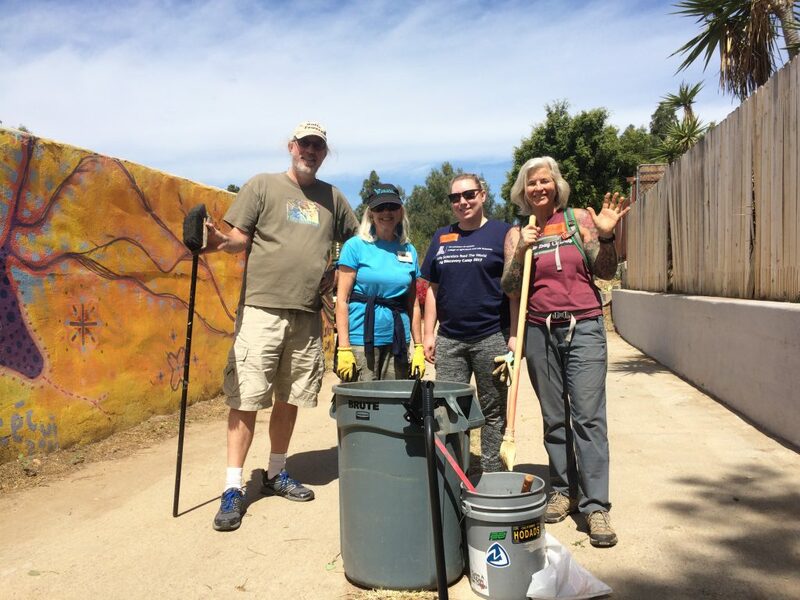 Did you know you can contribute to your community from ANYWHERE on the go through the City of San Diego’s Get It Done app! You can report any litter/illegal dumping or storm drain issues right from your fingertips! Download the app on Apple App Store or Google Play!